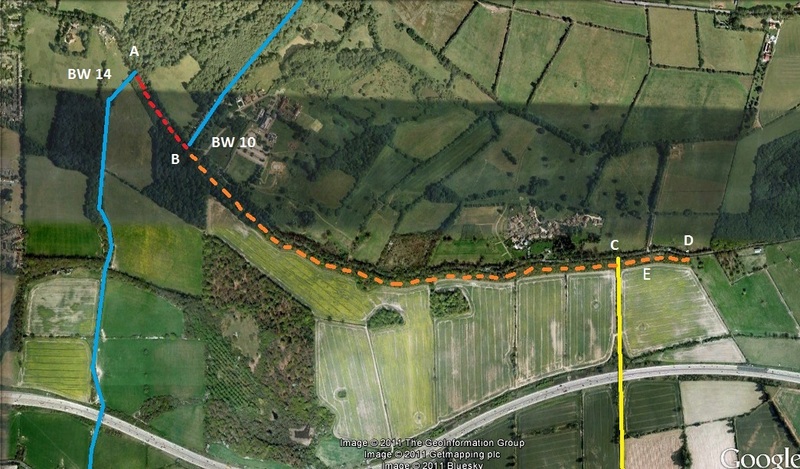 The Northaw current major project is the creation of a safe off-road riding route in Northaw, parallel to Coopers Lane Road, and linking other bridleways. 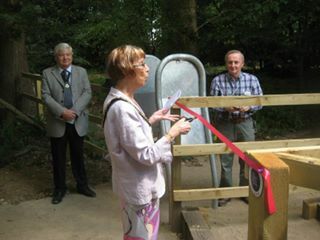 Official opening of Phase 1 (Northaw 17) by the Deputy Mayor of Welwyn Hatfield Borough Council, Cllr Pat Mabbott, on 8 August 2015. © 2015 Patchetts Green Bridleways Trust. File reference: EC545.